The Time & Space Machine aka Richard Norris is straight out the gates with a second single off his acclaimed 'Taste The Lazer' album. 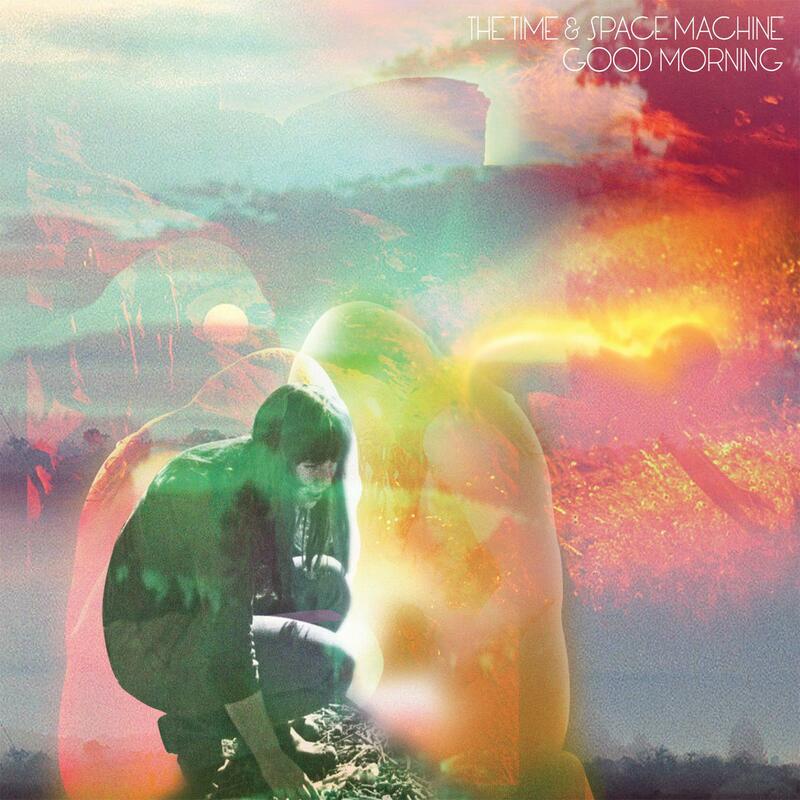 The summery gem, titled ‘Good Morning,’ comes packed with three stunning accompaniments from Leftside Wobble, Saint Etienne and Coyote. The original is a super-chilled wake up call to all things psyche and beautiful. Shimmering guitar tones, breathing string phrases and a slo-mo beat fully encapsulate the sense and meaning of the lyrics. Time to face the day indeed! On the flip we're served up some cracking remixes. Leftside Wobble's offering doesn't disappoint with its strong rhythm section and unique take on the original theme. Saint Etienne's mix goes a little more mysterious, with looping, convoluted elements coming together momentarily for dance floor ecstasy before bumping back down to the steady momentum. Finally, Coyote brings a new edge to the T&SM package with their laidback adaptation, putting emphasis on the haunting chants and vocal harmonies. Thanks to St.Etienne, Leftside Wobble, Coyote, Pete Fowler, Stuart Carter, Craig Warnock, Richie Crago, Craig Mathewson, Mike Deane, Herman Verkade, Luke Insect, Rebel Butterfly, all at Tirk, and you.